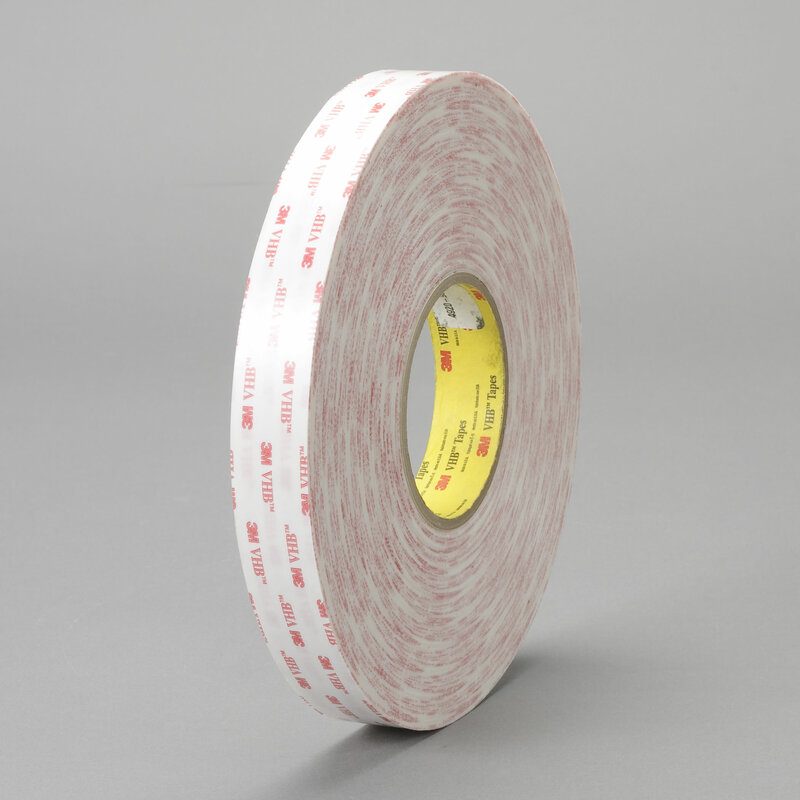 3M™ VHB™ Tape 4920 3M 4920 | Fabrico, A Division of EIS, Inc.
3M™ VHB™ Tape 4920 is a firm, double-sided, pressure-sensitive, closed-cell acrylic foam tape with a paper liner. 15 mil thick. Bonds high surface energy substrates. Provides handling convenience, cushioning, damping, and impact resistance. UL listing 746C.